The Naperville Police Department has long been collecting and analyzing data to enhance performance. More recently, it has begun the process of sharing its information externally, part of a commitment to be transparent, open, and accountable to the public. 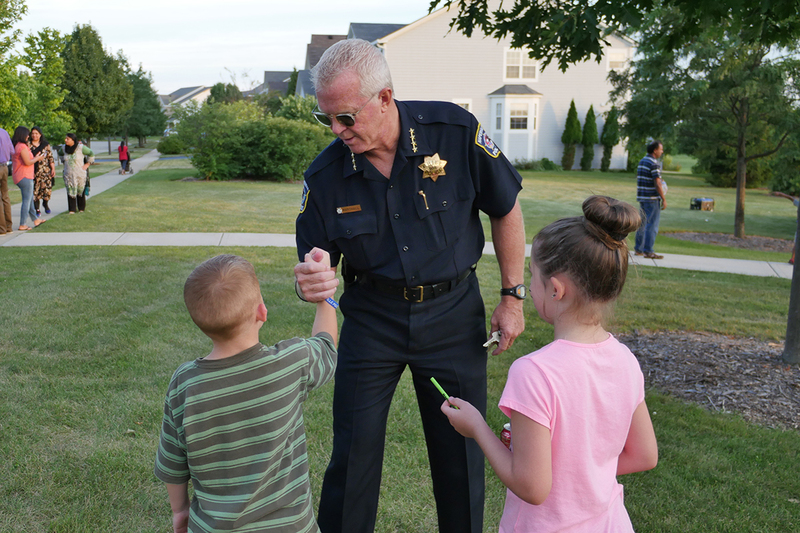 Naperville Police Chief Robert Marshall explains why. January 23, 2017 – “Integrity. Service. Professionalism.” These values are prominently displayed on the side of every Naperville Police Department vehicle because we live them daily. As police officers, these come naturally to us. What about other principles of good government, such as being transparent, open, and accountable to the public? Historically, these particular tenets are much less likely to be used to describe law enforcement agencies. Keeping information “close to the vest” is a practice that has been rooted in police culture for many years. However, keeping info hidden is outdated and can be a bit dangerous in an ever-changing landscape of the internet, social media, and 24-hour cable news cycles. The public’s desire for information has increased dramatically in the last decade. To some, silence can make an organization look dishonest, untrustworthy, and even corrupt. With this knowledge, it’s incumbent upon all of us in law enforcement to take proactive steps to share information more readily. It begins locally. In Naperville, we are making strides in the right direction. Like most city agencies, the Naperville Police Department has been collecting and analyzing data for years. We study crime incidents, patterns and trends weekly, and use the data to develop crime prevention strategies and to deploy resources. We’ve studied employee injuries, litigation, and response to resistance, among other data sets, and we’ve used the information to justify restructuring the department and making changes to our training methodology. We’ve also tracked mental health calls and have responded to an increase in these incidents with inventive programming and community partnerships. These are all examples of how we’ve used our collected data internally to direct operations and enhance performance. More recently, we’ve begun the process of sharing our information externally. 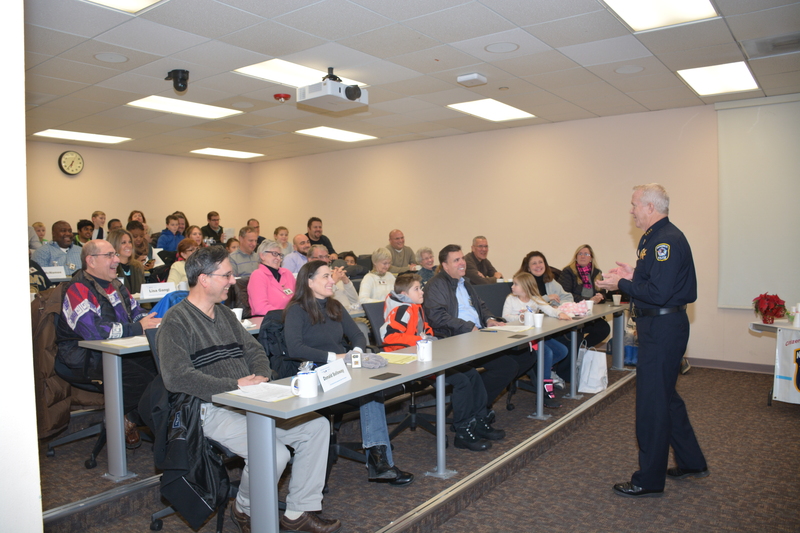 We have added social media accounts on Facebook and Twitter and increased our activity online, instituted a quarterly public meeting called “Chat with the Chief,” and attended or hosted countless town hall meetings with community groups. One of the initiatives I’m most proud of just launched at the beginning of December. Utilizing GIS technology, our department partnered with the city’s IT Department to build an interactive Public Safety Incident Map. This tool geographically plots crimes, incidents, and calls for service on a map as police reports are approved by supervisors. With this map, the public is able to designate a desired timeframe, view the general location of incidents, and customize which incident types they want to see displayed on the map. I am hopeful that it will deepen community trust in the Police Department and engage our residents by giving them the ability to view and analyze our data, spot patterns or trends, and simply be more informed. Despite all this progress, however, there is still room for growth. Our city’s selection to join Bloomberg Philanthropies’ What Works Cities initiative presents an exciting opportunity to expand on our efforts. I am especially excited to implement a performance measurement system to track the progress of many of our public safety initiatives, to further review our use of data, and to find exciting and innovative ways to share all of that information with the public.